DFWChild/Contests/A Christmas Story: The Musical! 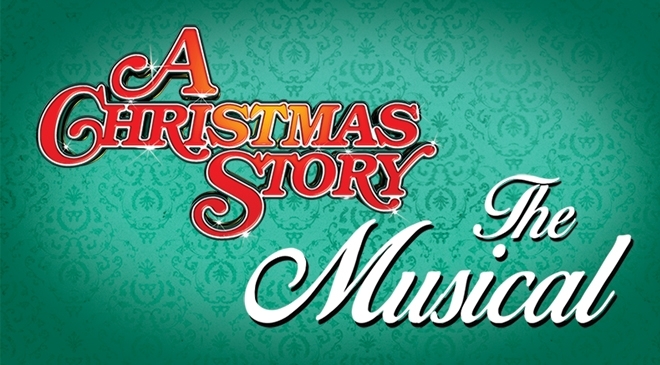 Win a family 4-pack to A Christmas Story, The Musical! See the classic 1983 movie to hilarious life on stage! Join Ralphie Parker at the Winspear Opera House as he schemes his way toward the holiday gift of his dreams, an official Red Ryder® Carbine-Action 200-Shot Range Model Air Rifle. Tickets are valid for select showing on Wednesday, December 12th, at 7:30 p.m. The Contest begins at 12:01 AM Pacific Time (“PT”) on Monday, November 26, 2018 and ends at 11:59 PM PT on Friday, December 7, 2018 (“Entry Period”)—Any entries received after the Entry Period will not be eligible for judging.